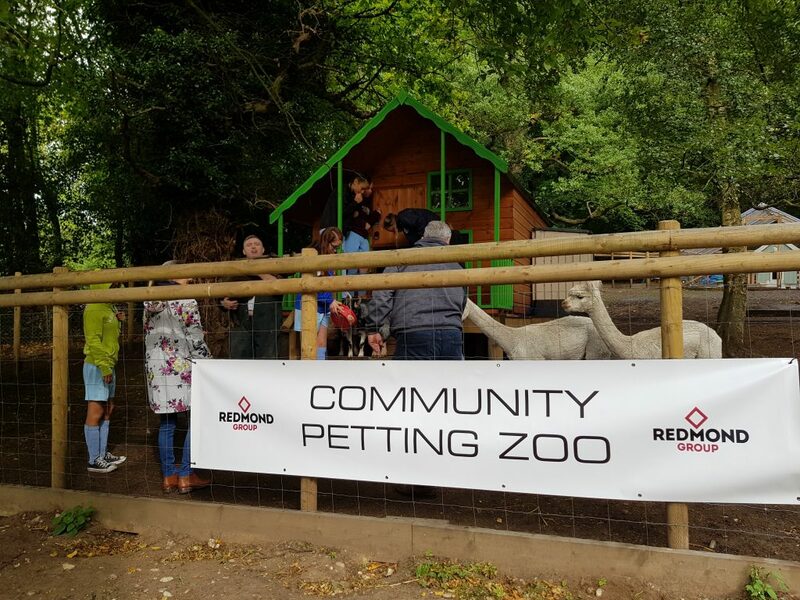 Redmond Group Ltd is delighted to announce that the winner of the fund raising raffle on behalf of The Myton Hospices will be visiting our Community Zoo on Saturday 26th January. A fun day is planned, visiting our community of wallabies, alpaca, and other animals at the zoo. The Myton Hospices – www.mytonhospice.org – believe that everyone matters for every single moment of their life. They focus on enhancing life when cure is no longer an option. Leaders in compassionate end of life care their work centres on patient wellbeing and involving them in decisions about their care; and giving patients more quality time with their loved ones. 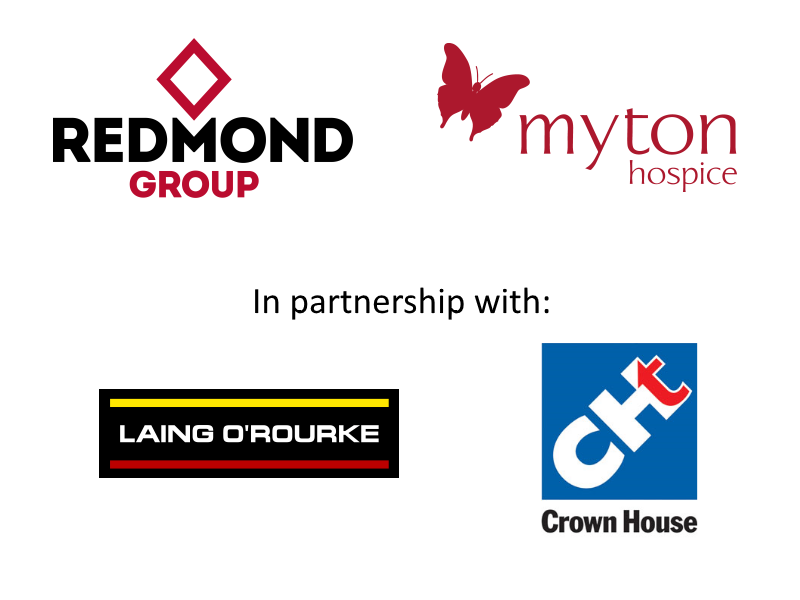 Redmond Group Ltd is proud to support The Myton Hospices.